Each year Scott and I scour catalogs and websites to find new and interesting plants to offer at the spring and fall FloraKansas plant sale fundraisers. New shrub varieties are, in my opinion, the most fun to hunt up. We are looking specifically for species that have some, if not all, of the following qualities: attractive habit, beneficial to wildlife/pollinators, heat and drought tolerant, good performance record, unique or unavailable in our area, or important for conservation. I am so excited about the new plants available at the upcoming fall sale, I can’t help but share a few with you early! Enjoy some quick profiles about my favorite new shrubs as well as companion plant suggestions to help blend them into your landscape. Some of these are completely new to us, and others are simply better performing varieties of our old favorites. This viburnum will be a big hit as a garden border plant. It has all the qualities we love in a viburnum (shade tolerance, deer resistance, attractive leaves), but it is the first to boast a true orange berry and leaf in fall. The ripe, peachy-orange berries add mid-summer interest and the white spring bloom is not to be missed! At 6-8ft tall it is suitable as a hedge, privacy screen or back-of-the-garden border. To ensure fruit production, plant ‘Cardinal Candy’ viburnum nearby for pollination. Companion plant: The bright yellow fall foliage of Spicebush (Lindera benzoin) offers a stunning contrast to Tandoori Orange. They both produce berries that are edible to birds, turning your yard into a bird banquet banquet hall! Just as cute as its name, this dwarf holly, only 3-4 feet tall, is easy to plunk into the landscape in any open space. Its habit of heavy fruiting gives a great winter show when other things in the garden are brown and dormant. The berry-laden branches are great for cutting, and for making crafts and Christmas decorations pop. Plant in full to part sun and with a pollinator plant such as ‘Mr. 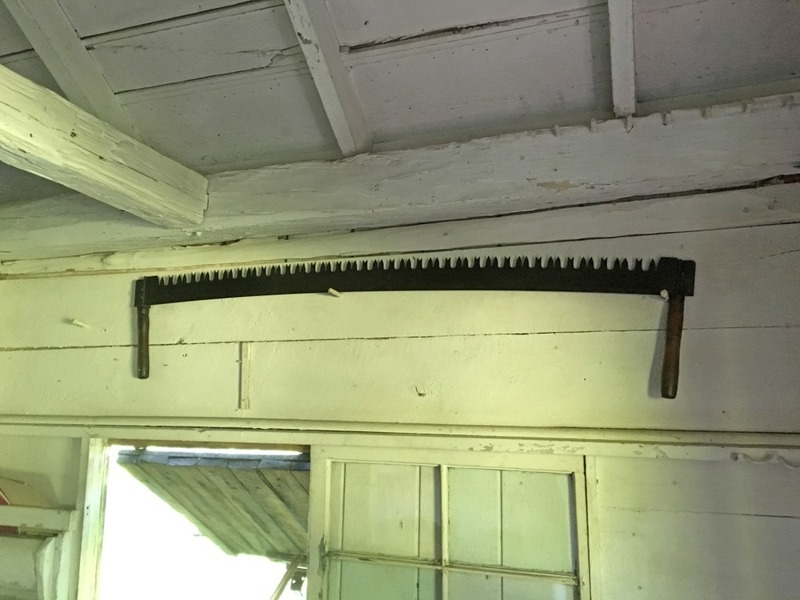 Poppins’ to ensure fruit production. Companion plant: Red Rover dogwood (Cornus sp.) brings another pop of red with its bright, fiery twigs in winter. Very upright and structured, it’s a great partner to the similarly shaped holly. Pugster Blue butterfly bush and ‘Gone with the Wind’ Dropseed mix well because of their similar habit but contrasting leaf shape. Photo courtesy of Proven Winners – www.provenwinners.com (left) and Walters Gardens, Inc. (right). This one has my hopes up as a replacement for some other underwhelming dwarf buddleias out there. All too often the bush’s diminutive size also means smaller blooms – not for Pugster! Big true-blue blooms don’t quit until frost on a plant that only grows 2ft tall. Perfect for a tight spot that needs big color and butterfly appeal. Companion plant: Prairie Dropseed ‘Gone with the Wind’ (Sporobolus heterolepsis) complements and mimics the compact, rounded shape of this butterfly bush. Sporobolus heterolepsis adds tremendous movement and texture to any garden. 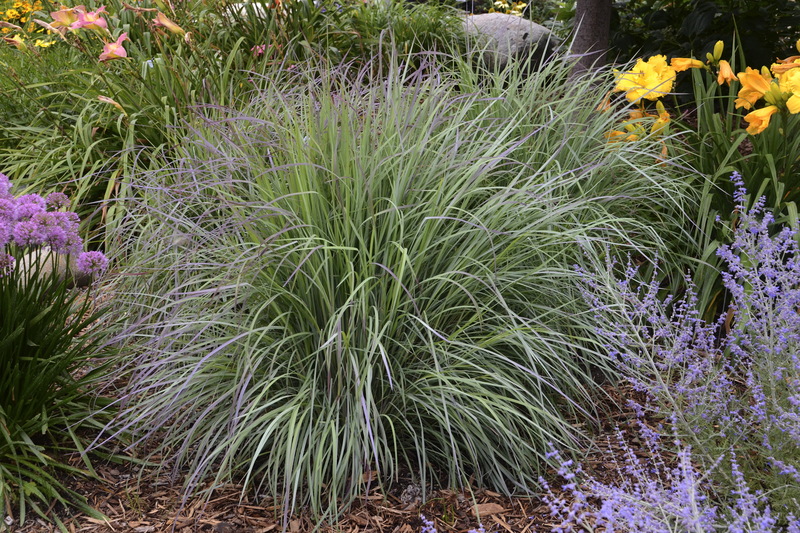 Surrounding ‘Pugster Blue’ with this grass or mixing them together in a border will create a natural, flowing aesthetic. Come visit us at the September plant sale fundraiser and get a peek at these unique plants. Fall is an ideal time for planting; your new shrubs will thank you for the cool autumn temperatures during their establishment. Arboretum staff will be available to make suggestions, helping you find the best fit for your landscape. 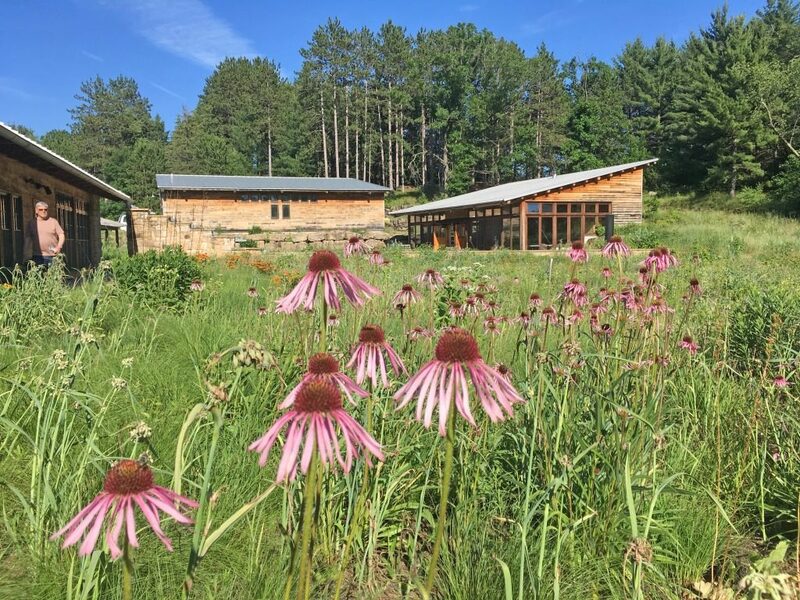 Do Native Grasses Help Pollinators? I love native grasses. Grasses make dramatic focal points when mixed into garden beds or planted individually. They pull the landscape design together and provide movement within the garden. Over the past 10 years, there have been some tremendous advances in landscape quality native grasses. 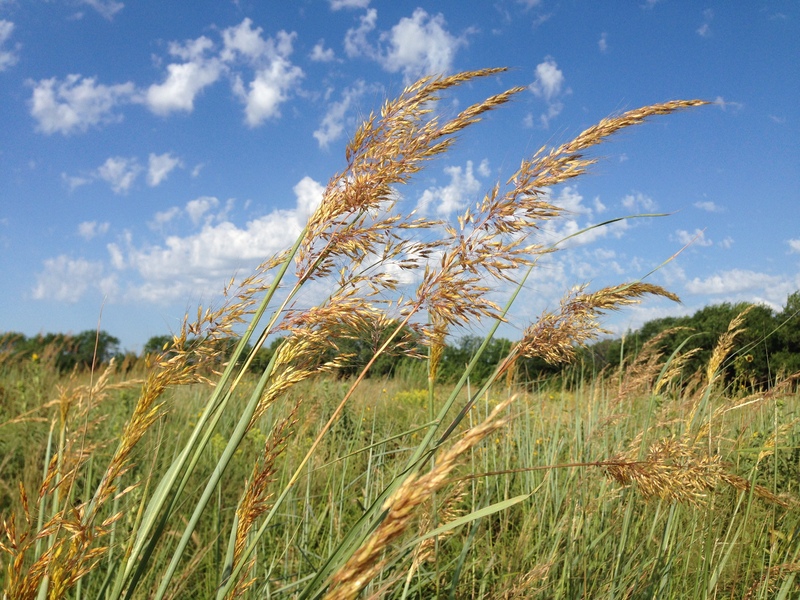 ‘Northwind’ switchgrass is a perfect example. It offers great form, a tidy columnar habit, texture and ease of care. It is a reliable grass with consistent qualities that can be counted on year after year in any sunny landscape. In my opinion, ornamental grasses should be included in all garden designs because they are easy to grow and provide three seasons of interest. Obviously, grasses are gaining in popularity, but one of their most important roles they play in the garden is often overlooked. Grasses help balance the ecosystem by providing food, shelter, and nesting sites for many different pollinators along with birds and small mammals. Pollinators need protection from severe weather and from predators, as well as sites for nesting and roosting. 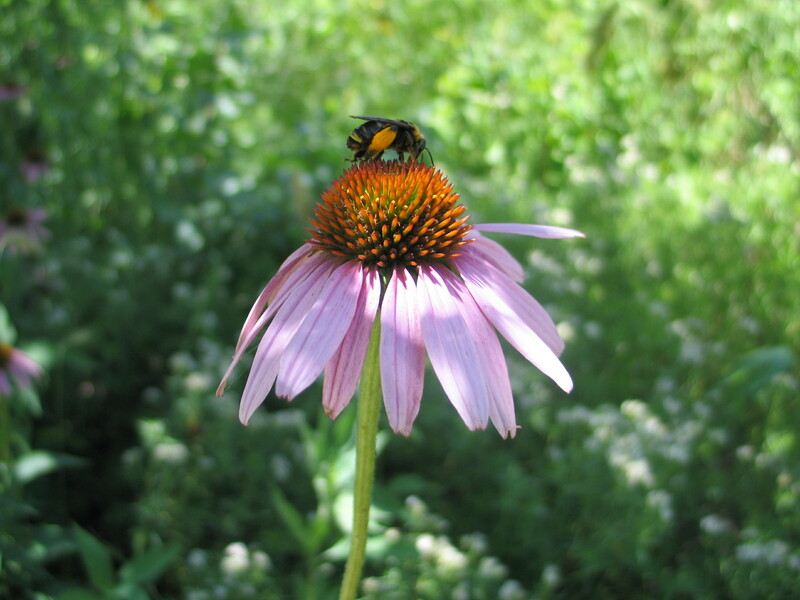 By incorporating different layers of flowering plants and grasses in the landscape, pollinators can find the food and shelter they need for survival. Pollinators use corridors of plants to safely move through the landscape and be protected from predators. Over 70 different butterflies and moths depend on native grasses as part of their life cycles. 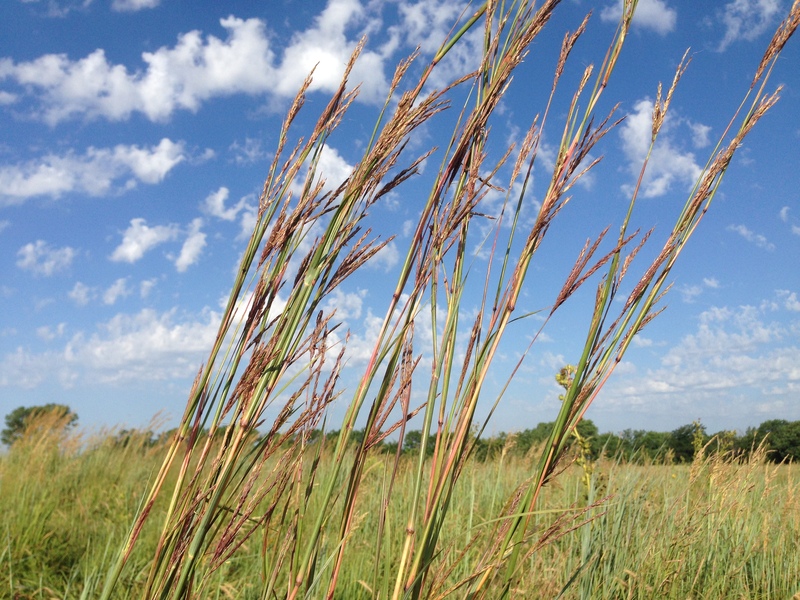 These grasses are important for adults but they also serve as larval hosts for butterflies and moths. Many different butterflies lay eggs amongst the native grasses which larvae then utilize during their development. Some species of bees need open ground to burrow into the soil, so leave small exposed areas of soil between your plants. Even a small garden containing native species can make a tremendous difference for insect conservation. Larval host for many species of butterflies (Delaware Skipper, Ottoe, Dusted Skipper, Beard-Grass skippers and Common Wood Nymph). Butterfly larval host for green skipper butterfly. Larval host for skipper butterflies. 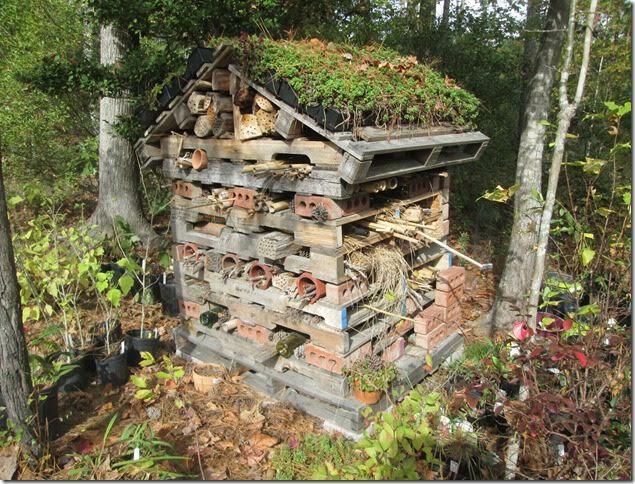 Overwintering host for bees and other pollinators. Larval host for many species of butterflies and moths (Ottoe Skipper, Crossline Skipper, Dusted Skipper, Cobweb). 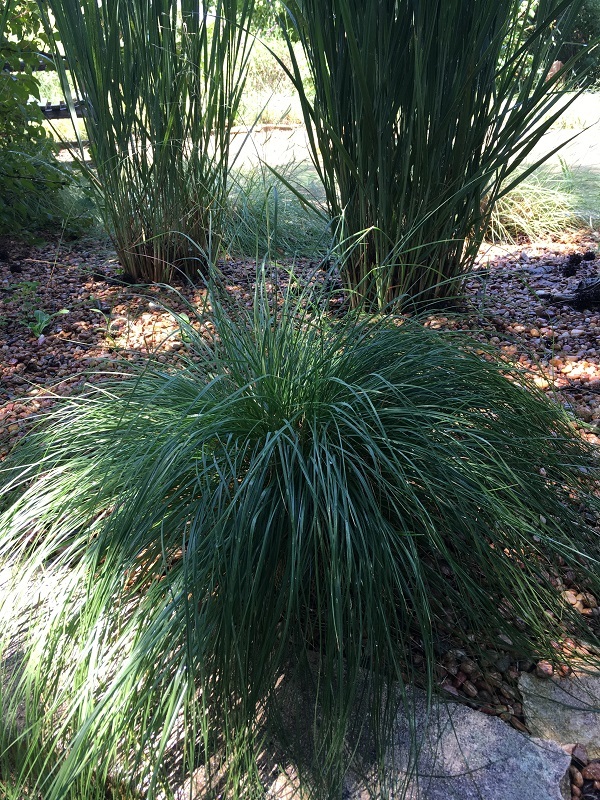 Twilight Zone Little Bluestem Photo courtesy Walters Gardens. Larval host for skipper butterflies. Prairie Dropseed is of special value as nesting sites for bees. Native grasses are the larval food plants of the Leonard’s Skipper. Native grasses are attractive, low-maintenance additions to the landscape. Once established, they help minimize erosion and increase organic matter in the soil. Native grasses are also vital in the life cycles of many bees, butterflies and other pollinators. Grasses provide the habitat for overwintering eggs, caterpillars and pupae of butterflies. The thatch at the base of the grass clumps is ideal for protection from predators and cold weather. There is a direct correlation between the decline of native grasslands habitats and the decline of many species of butterflies, bees and moths. Habitat loss is not the only reason for the decrease in pollinators, but it is certainly a factor. 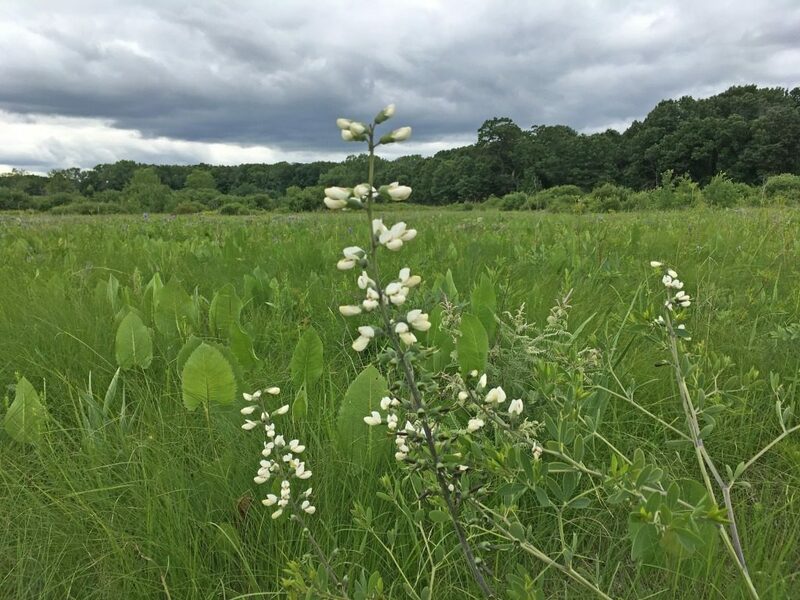 By planting native species of wildflowers and grasses in agricultural, suburban and urban settings, we can help to reverse the population decline. 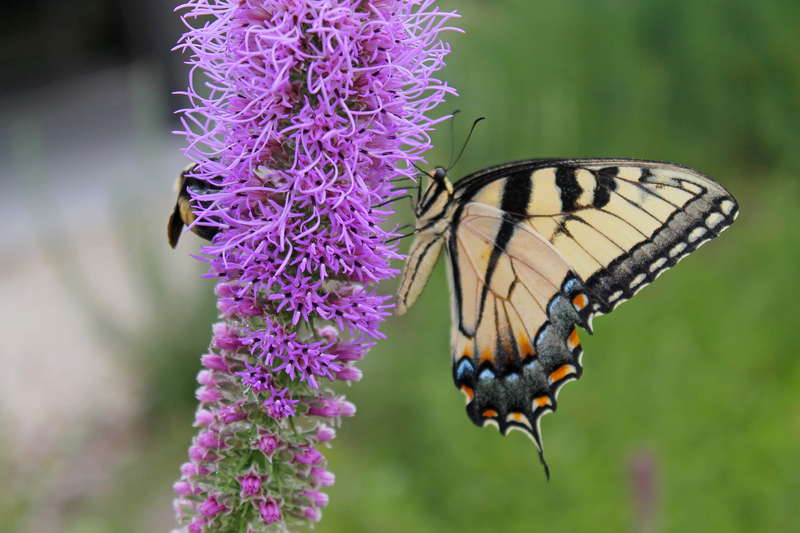 Even though grasses don’t provide nectar, they are just as important in pollinator gardens as beautiful wildflowers. So as you plan your pollinator garden, don’t forget to include some native grasses. A pilgrimage is defined as a journey to a shrine of importance to a person’s beliefs and faith. 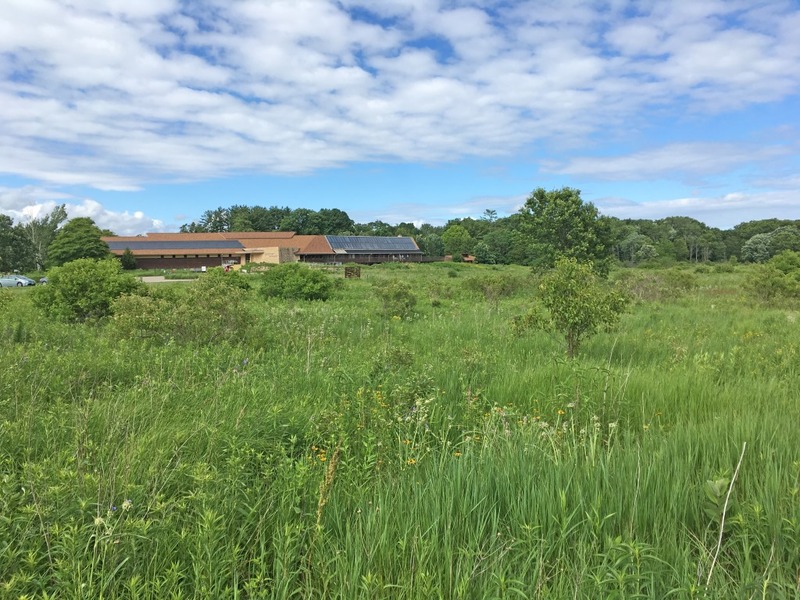 A recent late-June trip to the Aldo Leopold Foundation in Baraboo, WI and the UW-Madison Campus and Arboretum in Madison, WI, was a land pilgrimage for me indeed. 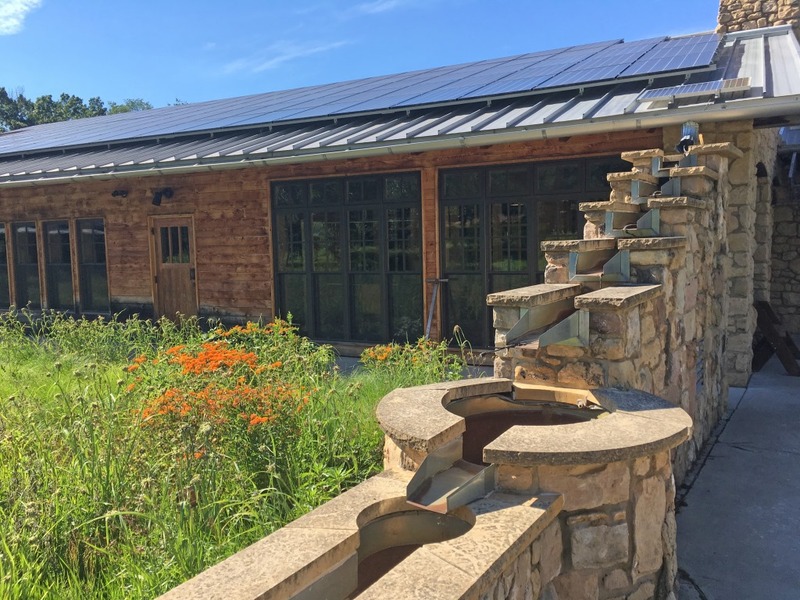 The trip was spurred by the opportunity to give a couple of presentations at the Building A Land Ethic Conference at the Leopold Foundation. Aldo Leopold’s famous “land ethic” concept basically stated that people and land are of similar importance in a vibrant community. 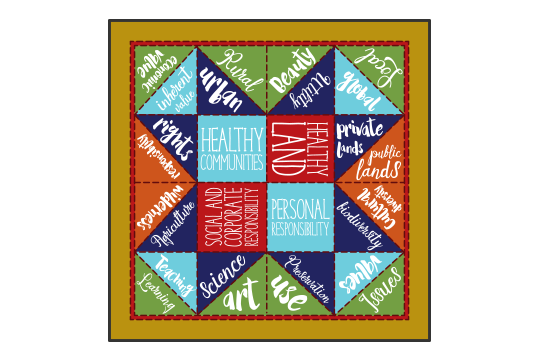 The conference carried this theme consistently throughout its programming and especially focused on how we should seek to build bonds that heal our current urban-rural divide. Meaningful symbolic artwork for the conference was a patchwork quilt, where seemingly useless fragments and pieces are bound together to form a rich, vibrant and very useful network. 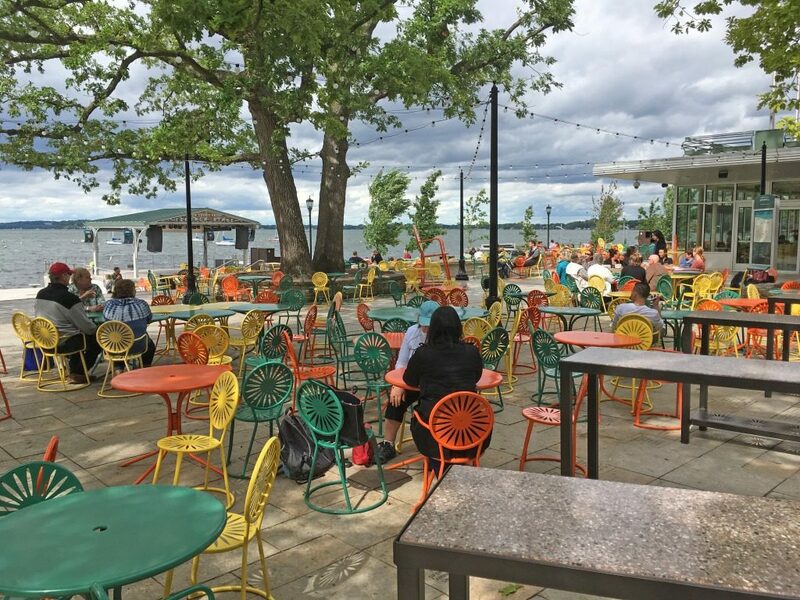 Stimulating lectures on land, water, art, and food, mini workshops about land ethic leadership, field trips to the Shack, and networking opportunities with people from around the world were all important parts of the conference. 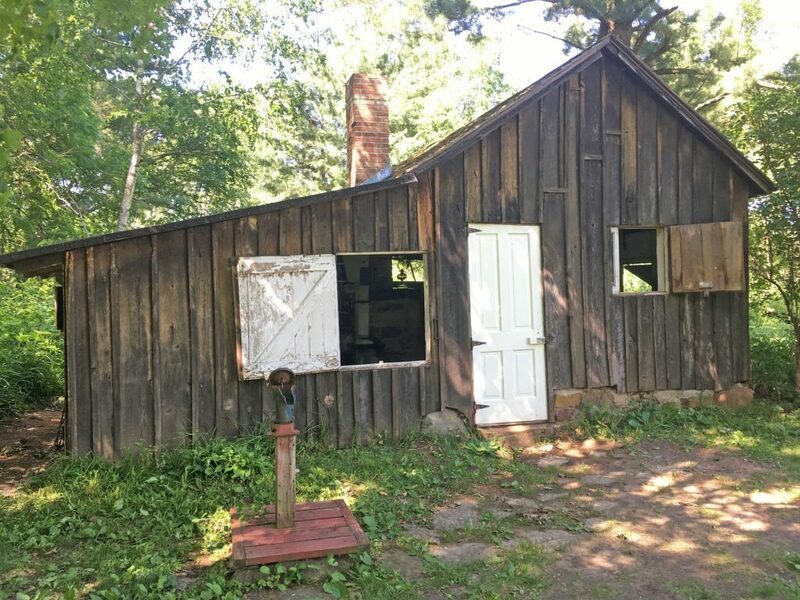 “The Shack”, a dilapidated chicken coop turned into a weekend and summer getaway along the Wisconsin River in the 1930s and 40s is a centerpiece of the Leopold Foundation grounds. The Leopold Shack: Except for some chimney repair, the Shack exists nearly as it did when Aldo Leopold died in 1948. Aldo Leopold and his family camped, hunted, fished, played, cut wood, grew food, planted trees, and restored prairie at the Shack for more than a decade. 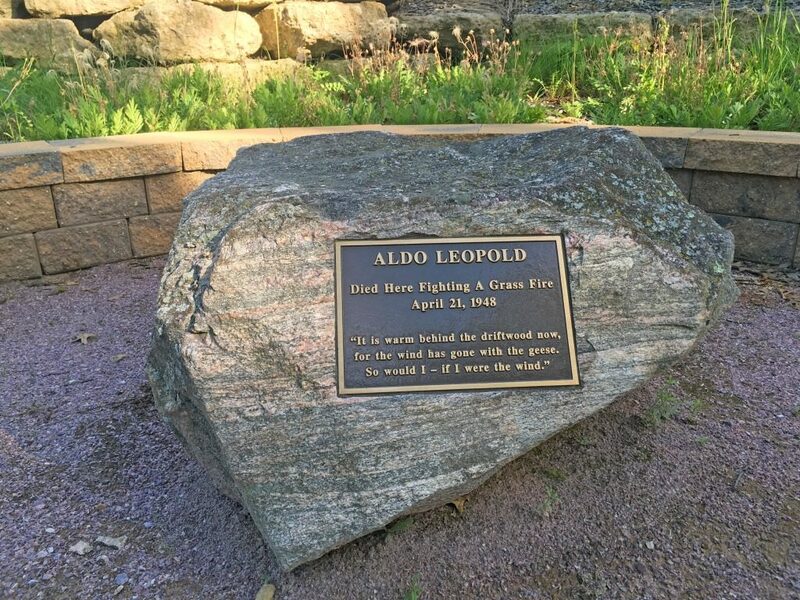 Aldo’s observations and writings were compiled into the book A Sand County Almanac and published in 1949, a year after Aldo died of a heart attack fighting a wildfire near the Shack. The Shack and grounds are now a National Historic Landmark and the eloquently written book featuring the Land Ethic has become one of the most famous pieces of literature in the conservation movement. Family experiences at the Shack must have been foundational for Aldo’s five kids, because they all went on to earn advanced degrees and pursue careers related to ecology and conservation. Estella Leopold, now 90 years old and the only living Leopold child, recently wrote Stories from the Shack, a delightfully detailed set of memories from her childhood days along the Wisconsin River. 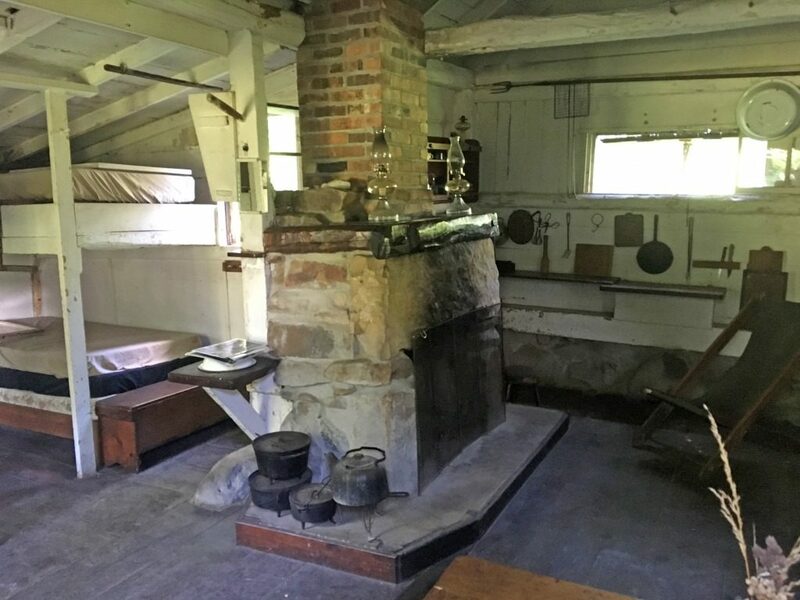 Estella Leopold recounts in her book many childhood memories around the construction and enjoyment of this fire place in the Shack. 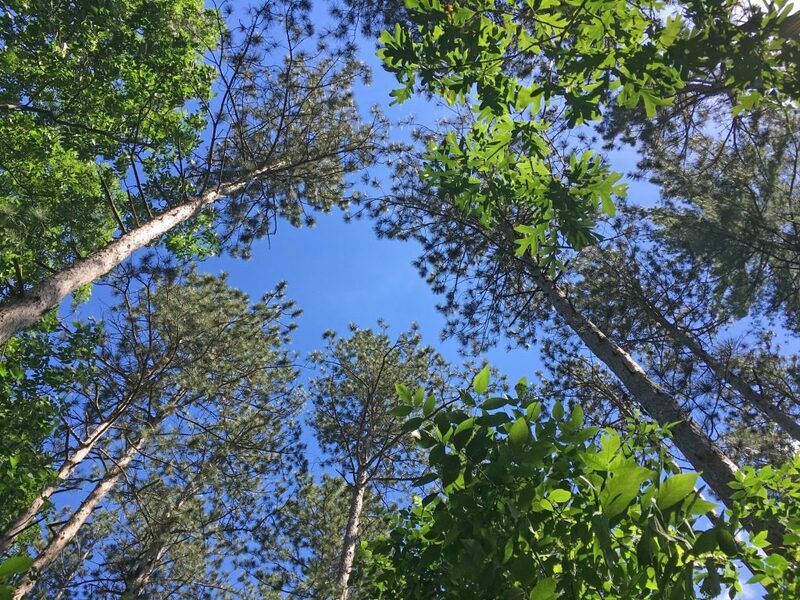 For most of the people attending this 2017 conference (the majority were from outside of WI), the teachings of Leopold and the lessons from A Sand County Almanac have been profound. I studied botany and ecological restoration at UW-Madison 20 years ago and Aldo’s words were important in the development of my ideals, vocational directions, and views of how humans should care for the land. After reading A Sand County Almanac again this spring and just finishing Estella’s new book, I was eager to return to and soak up the stories and landmarks of the Shack again a couple of decades later. Aldo Leopold taught wildlife management in the College of Agriculture and Life Sciences at UW-Madison, the same college where I did my graduate work a half century later. A significant part of my botany, ecology, and plant propagation studies as well as work internships happened at the UW-Madison Arboretum where Leopold was the first research director. After the conference, I rounded out my Wisconsin pilgrimage with a quick trip to Madison to walk through campus, hike the prairies, savannas and woodlands at the UW-Arb, and spend a bit of time visiting old friends. 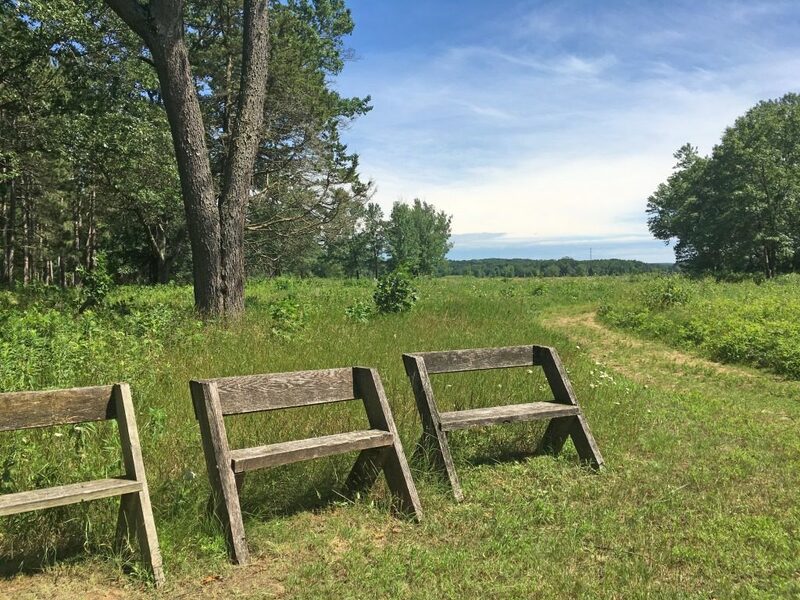 “I have purposely presented the land ethic as a product of social evolution because nothing so important as an ethic is ever ‘written’… It evolves in the minds of a thinking community.” The Land Ethic, A Sand County Almanac. After this pilgrimage journey, now more than ever I look forward to carrying on this land ethic conversation with our local and wider thinking community. 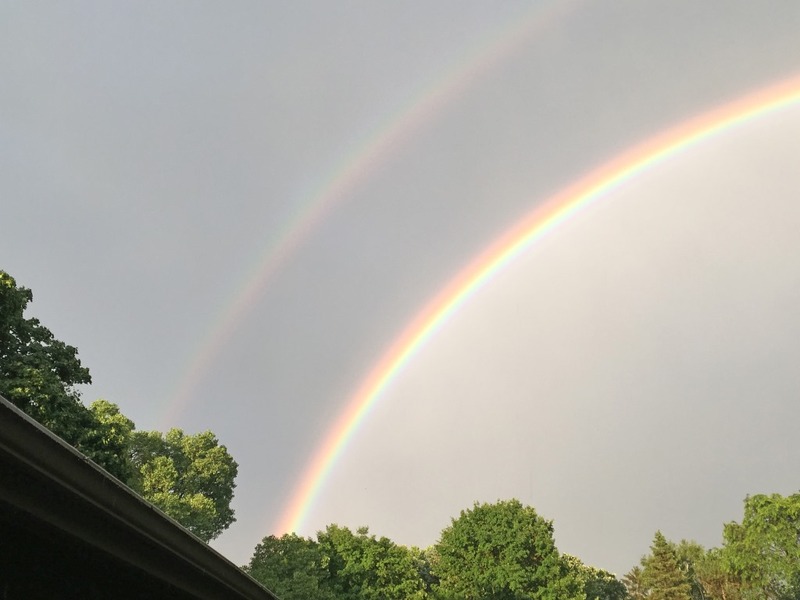 Double rainbow in Madison. What I have found at the base of this rainbow is way more valuable than a pot of gold. Last week, I was visiting with someone about pollinators or the lack thereof. It seems that we had an initial flush of monarchs and other beneficial insects earlier this spring, but since then many of the pollinators have become scarce. There are beautiful wildflowers in bloom but very little insect activity. We have all seen the dramatic statistics tracking the plight of pollinators and their losses, so what is happening? That is a difficult question, because there are often a combination of factors that are associated with the demise of many of the pollinators we take for granted. Pollinators have been impacted by habitat loss, pesticides, pathogens, mites, invasive species of plants, parasites and an erratic climate. Different species are affected by different forces, but overall the result is the same, fewer pollinators. So what can we do to help pollinators? Here is a list of ways that any gardener can have an impact. Tiger Swallowtail butterfly on a Gayfeather. Photo by Janelle Flory Schrock. We recommend planting wildflowers that bloom at different times of the year. 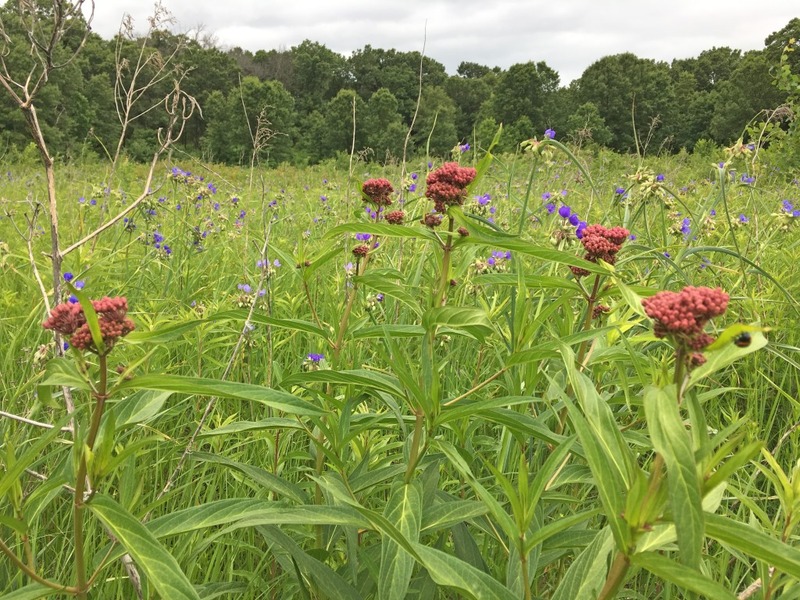 A mixture of wildflowers coming into bloom and going out of bloom throughout the year provides a ready food source for adults and their larvae. This approach mimics the natural prairie and the changing seasons. Maybe plant some dill or Zizia sp. for the swallowtail butterfly caterpillars. 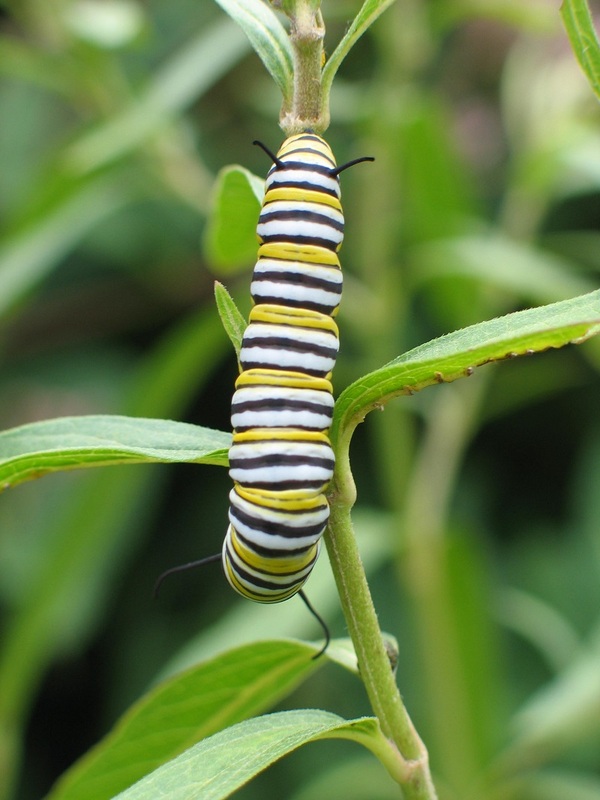 Monarch caterpillar on milkweed. Photo by Brad Guhr. When you design your landscape, remember to layer trees and shrubs along with wildflowers and grasses. These plants provide shelter from the wind along with nesting sites and food for birds, butterflies and bees. 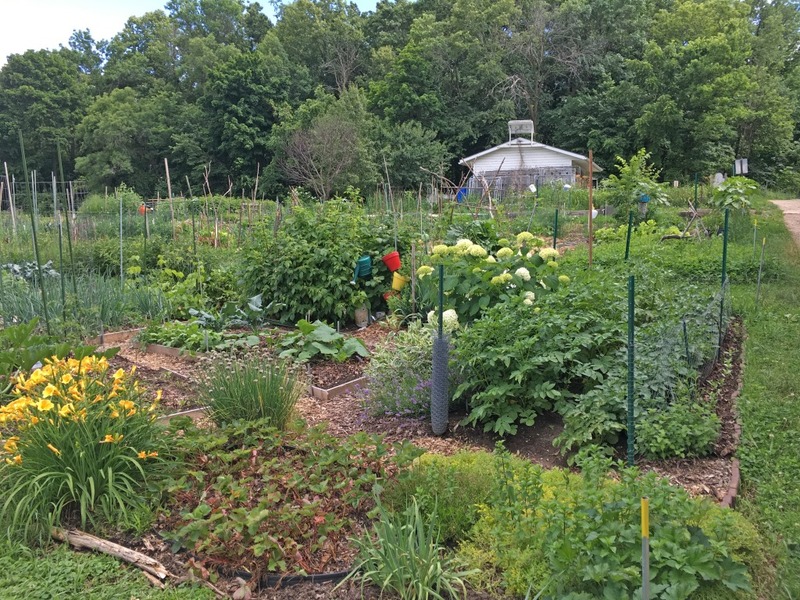 This created habitat is a safe environment for pollinators to find all they need including food, shelter and water. Even a small garden can have a tremendous impact. Bee Hotel. Photo by John Regier. We all need water for survival. Pollinators need it too. A clean source of water such as a birdbath, basin, or hollow stone is enough water for pollinators. These features also provide landing spots so that pollinators have a perch. Here are some great plants to complement your water feature. Pearl Crescent Butterfly. Photo by Dave Osborne. There is growing research on the detrimental effects chemicals have on pollinators. Any time we can reduce or eliminate the use of chemicals in the landscape, we are impacting wildlife in a positive way. Allow insects to control unwanted pests. Be willing to accept a few damaged plants, knowing that by not spraying you are saving much more in the long run. Bumblebee on Echinacea purpurea. Photo by Janelle Flory Schrock. 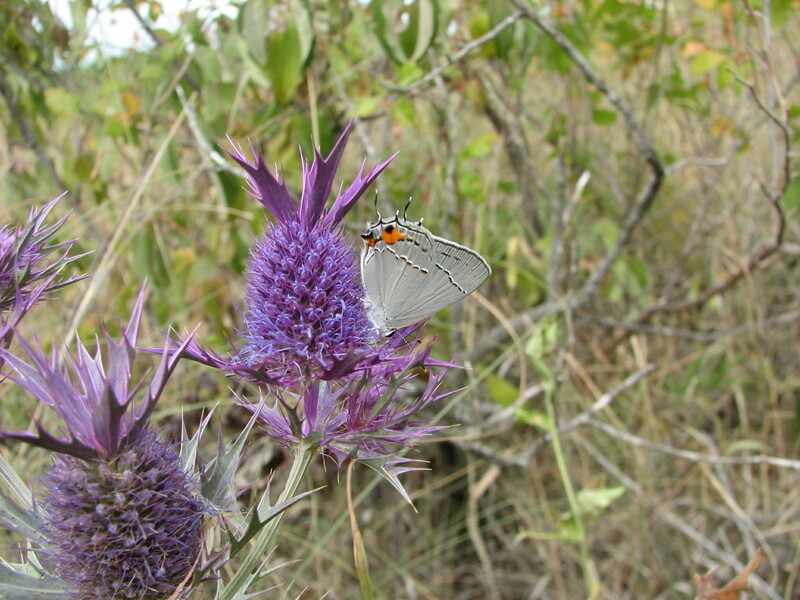 Gray hairstreak on Eryngium leavenworthii. Photo by Brad Guhr. Pollinators live perilous lives. Their very existence hangs by a thread. We need them for the food we eat. Plants need pollinators for their survival. So much depends on these tiny little insects. As gardeners, we can support the life cycles of pollinators by including a wide variety of plants in our landscapes. 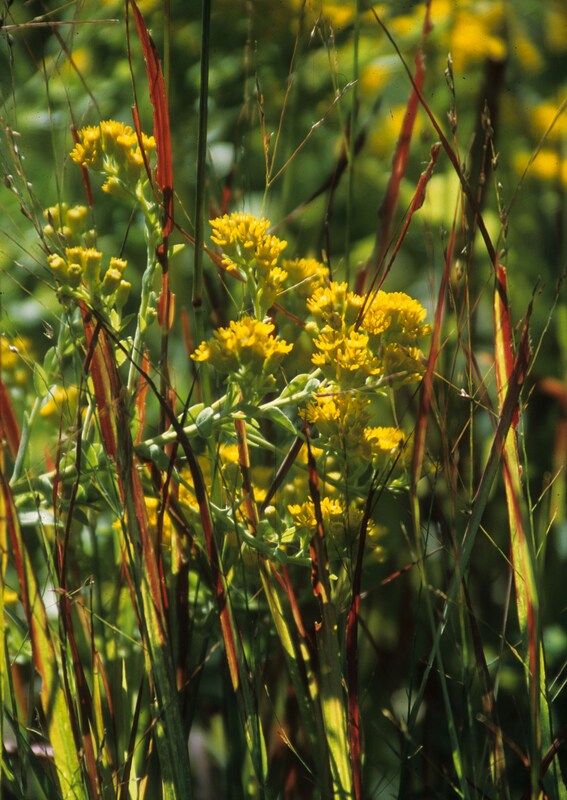 Native wildflowers are the best option to help them prosper. They need our help and you can be part of the solution. You will be amazed at how many pollinators you will see when you introduce just a handful of wildflowers to your landscape.